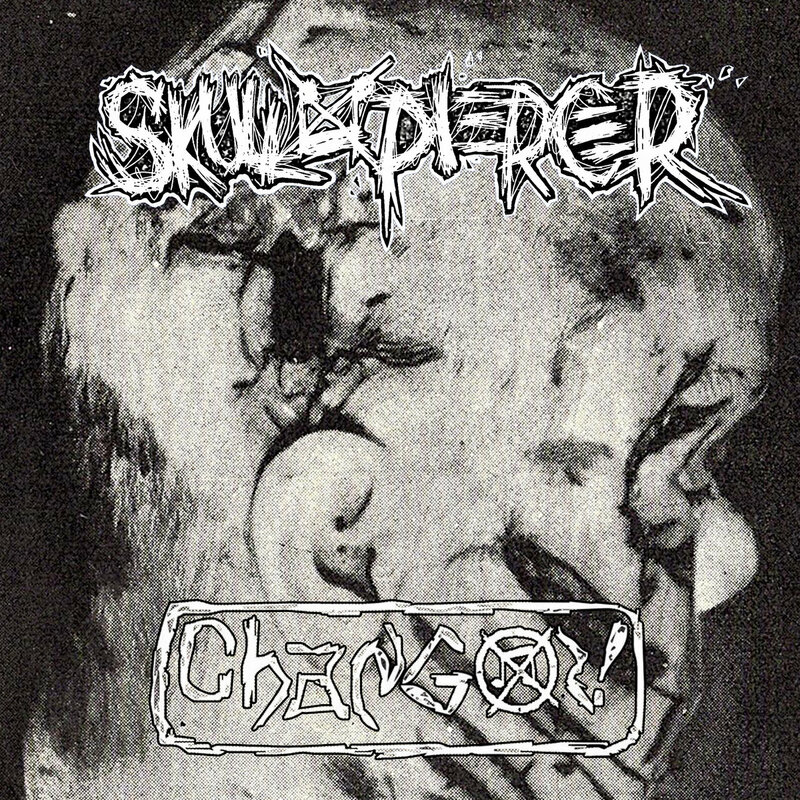 Split SkullxPiercer / Changoz is out! You can check this split HERE! 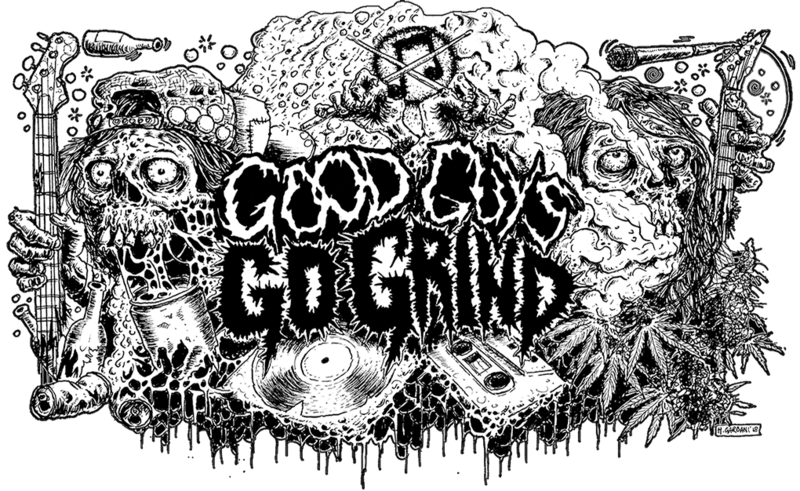 Previous Previous post: New shirts from Here And Now Records! Next Next post: New Last Days Of Humanity`s t-shirts!